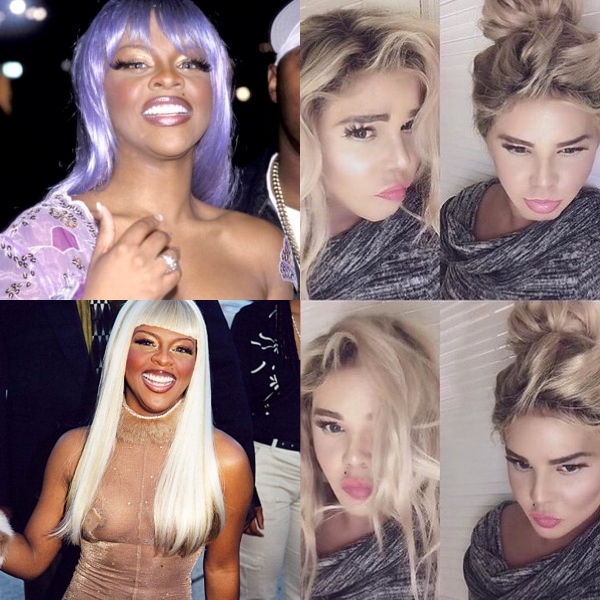 Any One of Us Could Have Turned Out Like Lil’ Kim. Watch This. 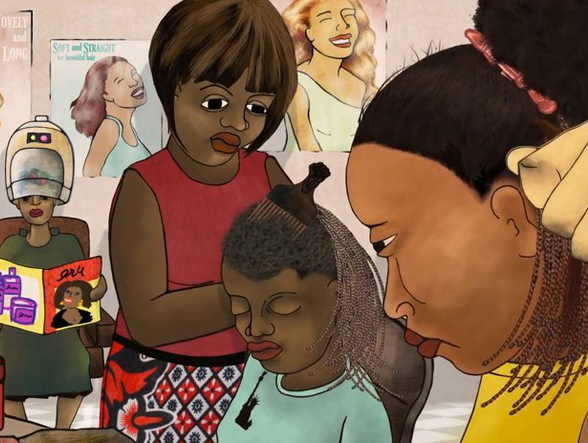 ‘Yellow Fever.’ When The Western Beauty Standard is The Global Beauty Standard. Watch This. 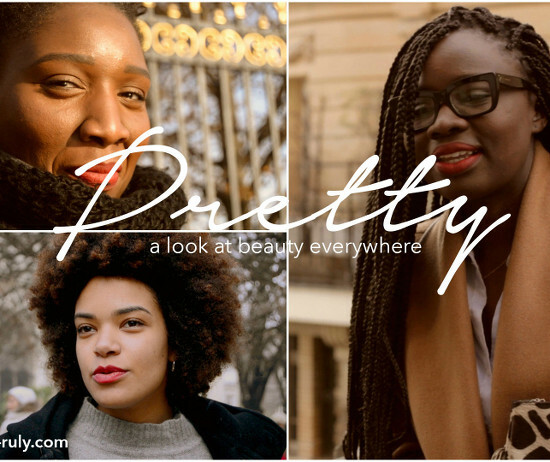 ‘Pretty in Paris.’ Black Women Talk Standards of Beauty in France. Quick Quotes. 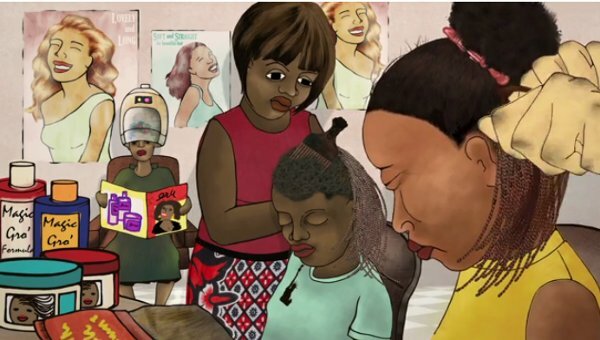 Tracee Ellis Ross on Beauty Standards For Black Women. 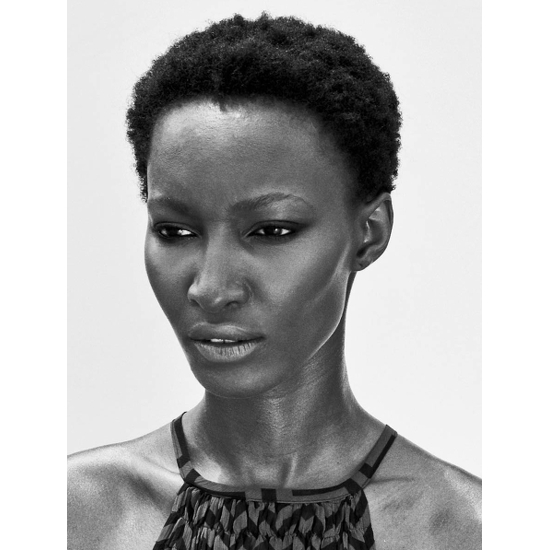 Model Yomi Abiola Talks About Experiencing Rejection in the Fashion Industry Because of Her Race. 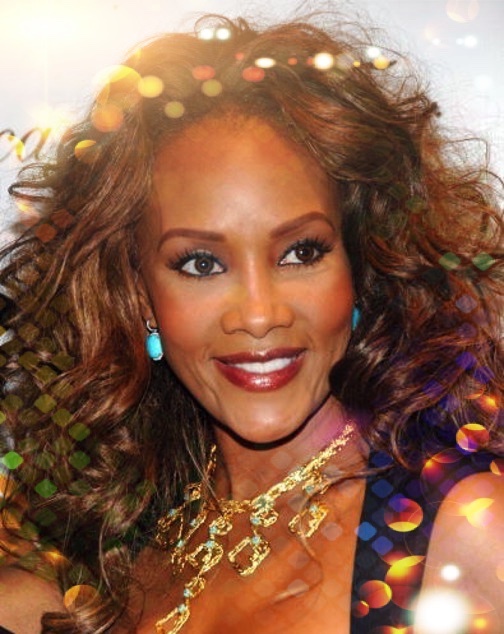 Unpacking ‘Black Don’t Crack’ Part II: Remember When Vivica A. Fox Got the Renée Zellweger Treatment? Miss Representation. On Beauty Standards and Why Boys are “Easier”. Yellow Fever. Ng’endo Mukii. When the Western Beauty Standard is the Global Beauty Standard.